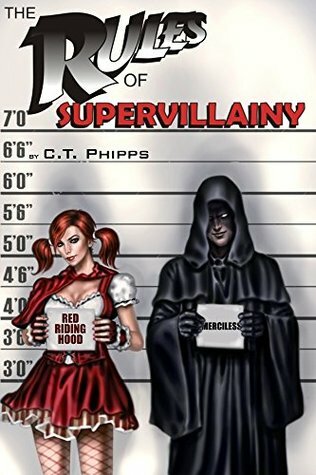 The Bookie Monster, one of my favorite review sites on the internet, has done me a delightful favor of spotlighting The Rules of Supervillainy. It has an excerpt from the first chapter which, hopefully, will give some undecided readers an idea of what they’ll find within the work. Gary Karkofsky is an ordinary guy with an ordinary life living in an extraordinary world. Supervillains, heroes, and monsters are a common part of the world he inhabits. Yet, after the death of his hometown’s resident superhero, he gains the amazing gift of the late champion’s magical cloak. Deciding he prefers to be rich rather than good, Gary embarks on a career as Merciless: The Supervillain Without MercyTM. This is one of my favorite works and one which has proven very popular with fans. If you love superheroes, give it a try. 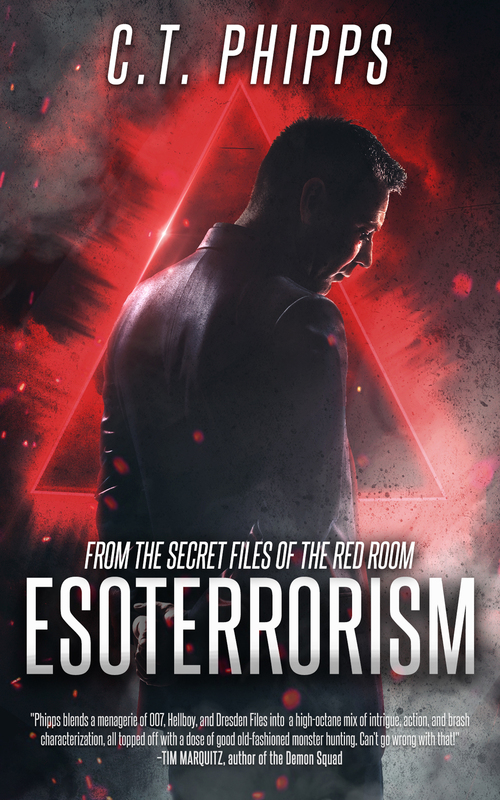 The Bookie Monster Spotlights Esoterrorism! I’m very pleased to say The Bookie Monster, a website I’ve long loved, has taken the time to spotlight my latest book. It provides an excerpt of the work, information about the book, and a lovely little collection of facts.